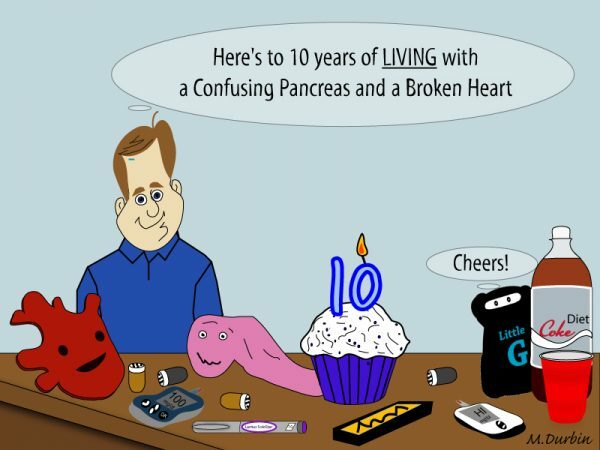 Today marks 9 years of life with diabetes and congestive heart failure for me. It’s been a crazy journey, and the events of the last month have been a reminder of just how fortunate I am to have come this far. Cheers, folks! Wishing peace, love, joy, and good health to everyone in the Diabetes Online Community, this Christmas and always.